Amateur snooker tournaments for all players in England are provided by the English Association of Snooker Billiards (EASB). These include events for junior and senior players nationally. The EPSB reviews the calendar annually with the aim of avoiding event clashes with other organisations in England. 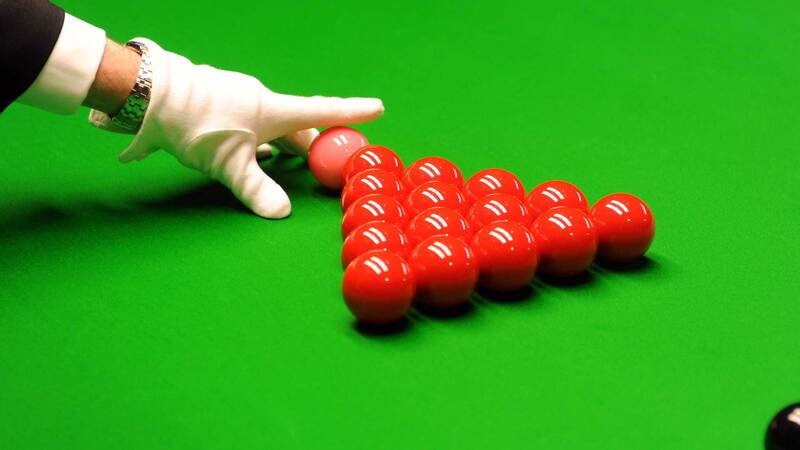 To find local and national snooker events click HERE to visit the EASB competitions page.